More reasons why I still love being a dad here! "Bill, I love being a part of PALC and look forward being a part of the PALC Ongoing gatherings. PALC is the most encouraging thing in my life right now. Thanks for investing your life in pastors and ministry leaders like me." —Pastor Joe Horn, Chillicothe Bible Church, IL. PALC (The Peoria Area Leadership Community) is a Disciplemaking Learning Community (DLC). Yes, that's right. PALC is a DLC. Now Try to stay with me for a minute. 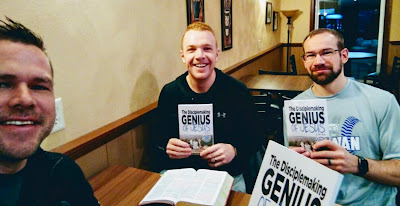 "A DLC is a cadre of disciplemaking friends who gather regularly to study, live, and share a Jesus-like disciplemaking way of life together—and with others at least three generations deep" (The Disciplemaking Genius of Jesus, page 6). We've seen God bring so much lasting fruit from our DLCs. To God be ALL the glory! And that's precisely why we'll continue to be a part of initiating DLCs for the rest of our lives. So how about you and your DLC? Your disciplemaking adventure starts with this simple but life-changing prayer. I kid you not. And I challenge to start praying it with your family and friends everyday! 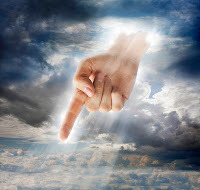 See what God might do. Want to hear more true disciplemaking friendship stories? This is for you. 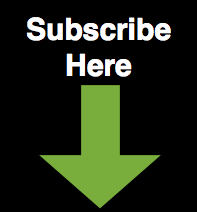 Need something to help you facilitate your DLC? Try this. Want more info about DLCs? This is for you. Finally, you might be interested in your family as a DLC. I'm not picking on your pastor. I'm preaching to myself here. 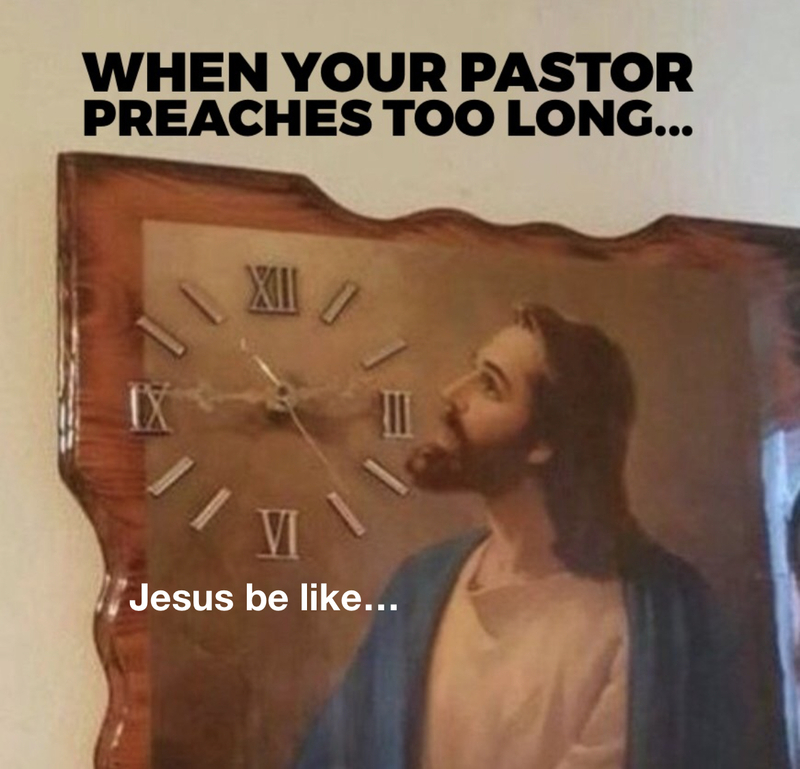 If you'd like to laugh at me and my preaching, then this and this is for you. Ever wonder how Eutychus got his name? If you fell three stories to your death, you'd a cuss too. We can't be Cadre Missionaries without friends like you. Will you be God's wind in our disciplemaking sails? Are you a praying friend? Would you please pray for us? Join our twice-a-month email prayer team. That's not the first time I've ever heard someone say that. 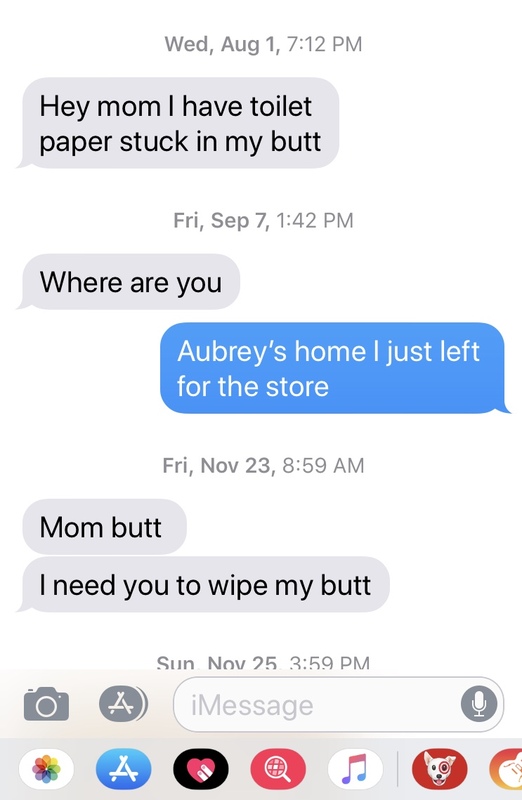 The truth is, my wife's been saying it for years. However, this comment came from my disciplemaking friend, church planter, and long time ministry leader in Utah. He continued, "Ministry isn't easy in Utah. It's very religious here. We rarely get anyone to come to Utah to help us." I think that's when I fell in love with the great people serving Jesus in Utah. 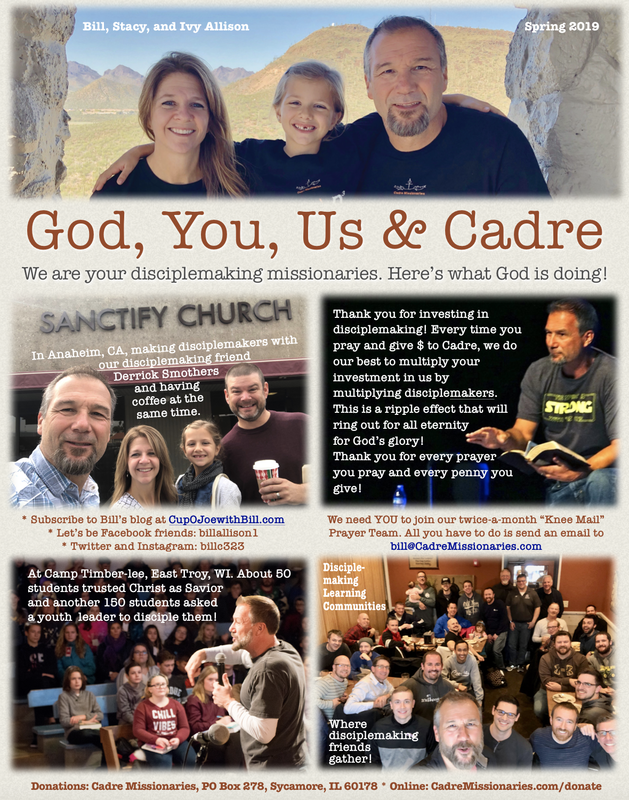 The real mission of Cadre is to make disciplemakers who make more disciplemakers. We believe God wants Cadre to engage, encourage, and equip our disciplemaking friends in Utah. This Spring, I—along with two friends—will take disciplemaking training to pastors and volunteer ministry leaders all over Utah. Often, these folks serve in churches that are the only Gospel presence in their towns—and sometimes they are the only Gospel presence in their counties. Not. Joking. We're going to need about $2,000 for travel, expenses, and training materials. A gift of any size would be a huge encouragement and enable us to be a blessing to so many! * Please note that your gift is for "Utah." * Attach a note "Utah." Cadre Missionaries is a recognized 501(c)3 not-for-profit ministry and as such all gifts are tax deductible. 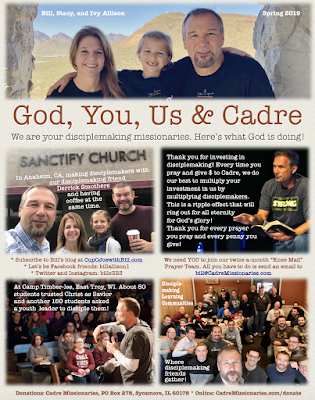 We really are your Cadre missionaries and we couldn't be disciplemaking missionaries without friends like you. 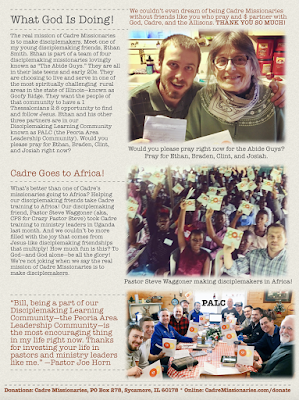 Thank you for every prayer you breathe on our behalf and every penny you graciously give to Cadre. Note: For some of our history in making disciplemakers in Utah, go here, here, and here. 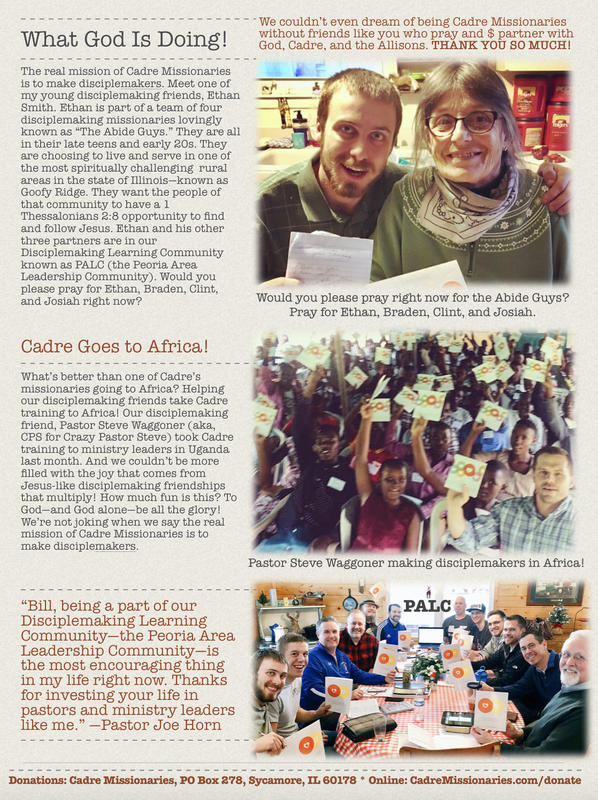 What's way better than Cadre Missionaries taking disciplemaking training to Africa? Go and make disciples of all nations indeed! Ever wonder how Jesus-like disciplemaking starts right where you are and spreads to the world? Then you should read this true short story. 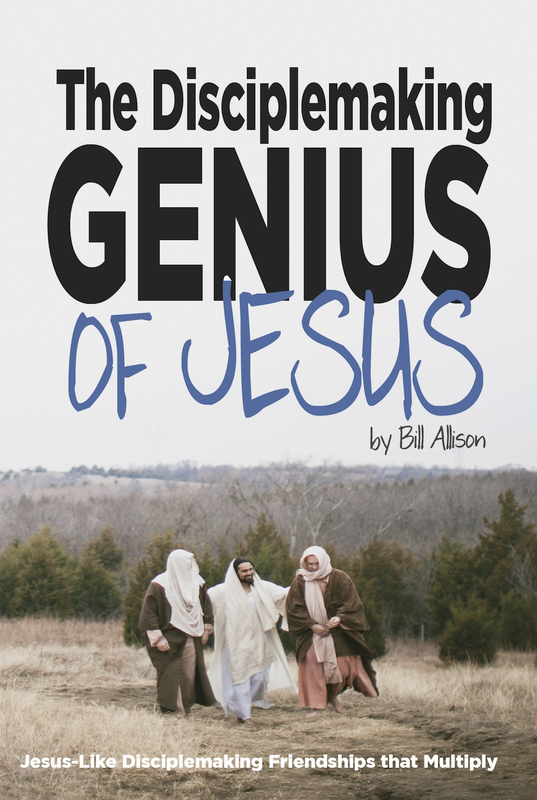 We're not joking when we talk about "Jesus-like disciplemaking friendships that multiply." 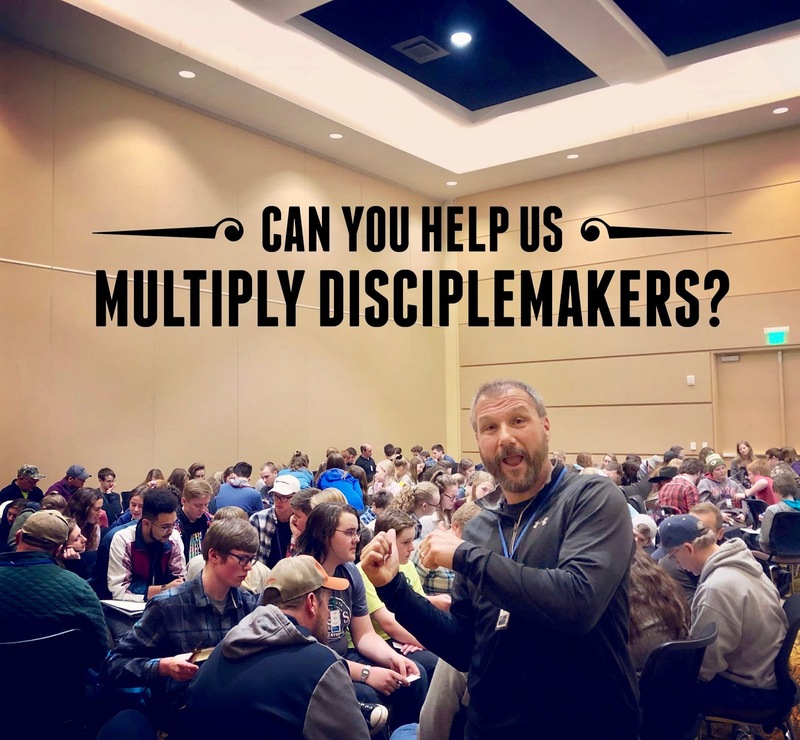 Interested in becoming a Jesus-like discipleMAKER? Disciplemaking: App or Operating System? Is disciplemaking just one of many different apps you choose to engage when needed—or is it your operating system—your way of life? Your answer to that question has HUGE ramifications. If disciplemaking is simply the flavor of the month until the next cool ministry idea comes down the pike, then it's just another cool app on the smart phone of your life. If you've got the wrong operating system, then it doesn't really matter how cool your apps are. To put it another way: To succeed at everything except disciplemaking is to fail. 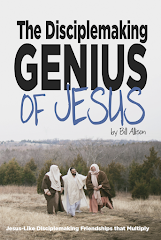 If you're really interested in making disciplemaking your operating system, this is for you. I dare you. * Don't confuse that which is sensational with that which is significant. * More on succeeding at the wrong things. The real mission of Cadre Missionaries is to make disciplemakers who make more disciplemakers. (True confession: We totally stoled that from Jesus. And we think Jesus is totally okay with it.) 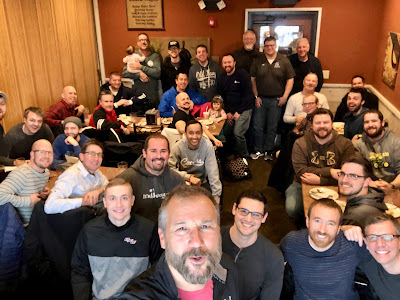 Here is a short, true, disciplemaking story—all for the glory of God and the extension of His kingdom (Psalms 115:1)! Meet my young disciplemaking friend, Ethan Smith. 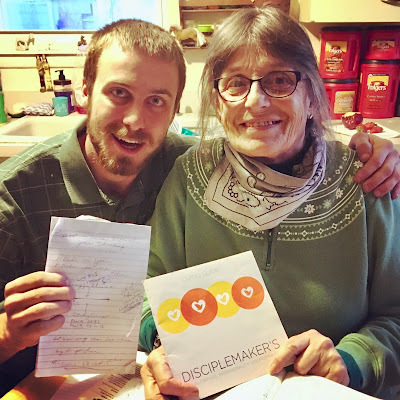 Ethan is part of a team of four disciplemaking missionaries (all in their late teens and early 20s) who are choosing to live in one of the most spiritually challenging rural areas in the state of Illinois—so people of that community can have a 1 Thessalonians 2:8 opportunity to find and follow Jesus. Ethan and his other three partners are in our Disciplemaking Learning Community in Central IL known as the Peoria Area Leadership Community. Would you please pray for Ethan, Braden, Clint, and Josiah right now? If you're interested in becoming part of God's movement of making disciplemakers, perhaps a good first step might be to take a nice slow walk through this—and maybe join us for this.